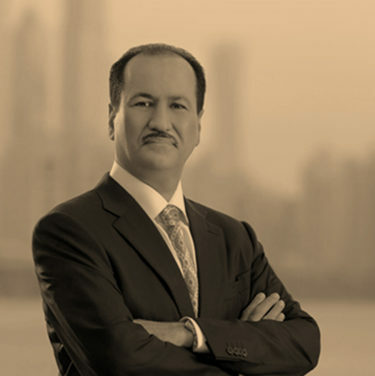 As the founder and CEO of DAMAC Properties, Hussain Sajwani helped orchestrate one of the world’s biggest ever real estate booms – and then, after the 2008 crash, he did it all again. In this exclusive Arabian Business interview, he tells the full story of how he rebuilt his empire and what he plans to do next. Those lessons have reaped untold riches. According to Forbes, Hussain Sajwani is the world’s tenth richest Arab, with an estimated net worth of $3.7bn. DAMAC Properties was the Arab world’s fourth biggest public company in 2017, with Emaar its only real competitor in terms of scale. That restless energy has seen Sajwani orchestrate some of the boldest schemes in the country. AKOYA Oxygen, for example, is a $6.5bn, 55-million sq-ft community project, while DAMAC Hills will eventually house 10,000 units. Most impressive of all is the fact that this success has followed the dramatic events of Dubai’s 2008 property crash when DAMAC, as Dubai’s largest private developer, fell harder than most. Those were tough times for Sajwani and he’s rarely talked about them since. But today he is happy to sit for an hour and take in the views of the Trump golf course he built, its luxury villas lining the greens, and blocks of luxury apartments stretching into the distance. Perched on the clubhouse terrace, sipping mineral water, he harks back to how he built his empire the first time around, and then fought his way through the crisis to reach this point: his fortunes restored, projects on track and ambitious developments still to come. Ali Sajwani’s shop may have been small but the ambition he imbued in his son was anything but limited. After a period studying in Baghdad, Sajwani landed in Seattle to study industrial engineering and economics at the University of Washington. It was 1978 and the contrast with Dubai could not have been starker. 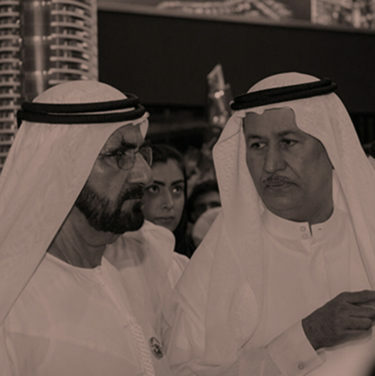 Struck by the notion of what was possible, Sajwani returned home in 1982 to begin his career with Abu Dhabi Gas Industries. Two years later, he struck out on his own, founding a catering venture that he still owns, Global Logistics Services, which became one of the region’s largest of its kind. Sajwani’s property ventures began in 1996 with the construction of the first of five three-star hotels in Deira. The first project was Marina Terrace. Sajwani bought the land in May 2002 for AED16m (he still remembers the date and price). 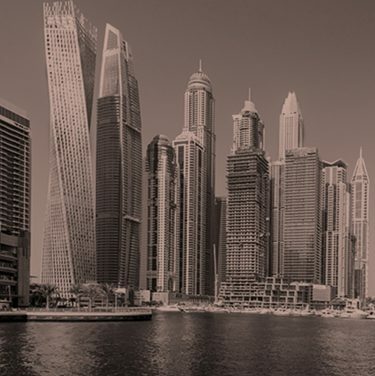 The Waves at Dubai Marina quickly followed, and then he stepped up in size in 2004 with Park Towers in DIFC, which had one million sq ft in sellable area. In 2005, DAMAC began the first of its developments in Egypt, Jordan, Saudi Arabia and Lebanon. “You have to remember that, as well as the property and the catering businesses, I had very successful investments in the regional stock markets between 1997 and 2002. 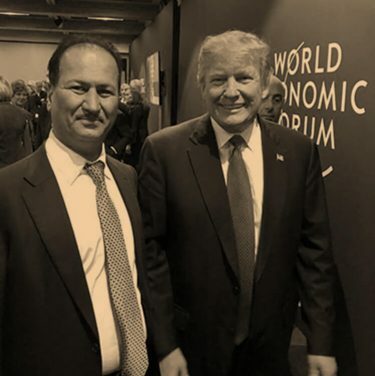 There was also an insurance company in Bahrain and a ceramics factory in Oman that I owned, so I had reasonable amount of capital to invest,” he says of how he funded those early deals. DAMAC Properties had grown so big and so quickly, that when crash came it was one of the most obvious companies to suffer the fallout. Suddenly the ubiquitous billboards were gone, the cranes idle and the property hype turned to predictions of terminal doom. The obvious question remains: Did Sajwani see it coming? Cost-cutting measures followed but they could not possibly stave off the coming disaster. Lehman Brothers filed for bankruptcy on September 15, 2008, and it was time to face facts. He used that cash to continue building, and says that customers in cancelled projects were given the option to move to other locations. Which begs an important question: did he resolve the situation with every customer? “We didn’t have the cash to do refunds at that time so we mostly gave them inventory,” he replies. “If you bought in Jebel Ali we’d give you an apartment in the Marina. Ninety or 95 percent of people accepted that deal. Five or ten percent – a small number – refused. In those cases we went to the land department and they made a decision. For some of them we had to pay cash or a settlement based on the DLD ruling. 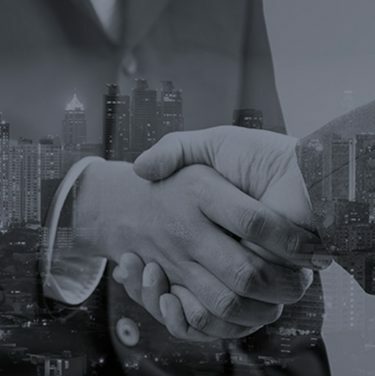 In December 2013, DAMAC was the first real estate company from the Middle East to list on the London Stock Exchange (LSE) in an IPO that raised $379m, capping a stunning comeback. The consolidated projects had gone to plan, business was once again booming and Sajwani was launching project after project across Dubai. In the years since, DAMAC has launched a string of new projects to add to those two master developments. These include tie-ups with Paramount, AKOYA, Cavalli and Bugatti. It has also ongoing projects in Saudi Arabia, Qatar, Jordan, Lebanon and the UK. Sajwani says that there has been a renewed focus on “quality and delivery”. The group’s cash flow is also scrutinised on a weekly basis, and a raft of cutting-edge IT systems have been introduced to streamline the business. He says that most of those innovations would have happened regardless of the requirements that the IPO brought with it. “I’d always been very strict on compliance and auditing from day one. The move was an undoubted success, with DAMAC “enjoying very high growth and profits between 2012 and 2015” as Dubai’s real estate sector rebounded. But, with the price of oil tanking from an average of $106 in 2013 to $41 in 2016, that optimism has waned. DAMAC made a healthy net profit of $762m in 2017, but those figures were down 25 percent on 2016, based on sales of $2bn. Sajwani, though, does not bristle when these figures are put to him. As for financing future projects, he admits that the company is “always discussing new ideas… We study the market and the cash flow. At the right time we will consider it but we don’t urgently need it.” (And indeed, last week, a Bloomberg report which DAMAC has yet to comment on, suggested that the company has hired banks for a possible sale of US dollar-denominated Islamic bonds, which could take place as soon as this month. The timing would seem apt given DAMAC last raised $500m via sukuk in April last year.) 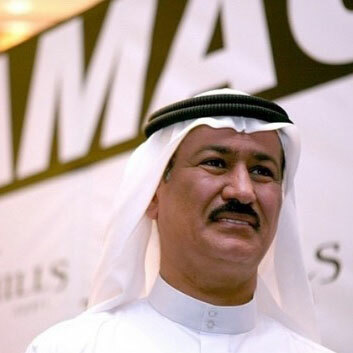 Sajwani says he is also open to selling some of his 72 percent stake in DAMAC if necessary. “The objective would be to create more liquidity; the percentage depends on the market and on price,” he says. Sajwani says the company is now looking “very aggressively” for opportunities overseas, notably in Europe. Last year it was chosen as the developer for Oman’s $1bn Port Sultan Qaboos redevelopment, and will build a resort in the Maldives. In Saudi Arabia, Sajwani is open, though non-committal, to the opportunities that Crown Prince Mohammed Bin Salman’s Vision 2030 might yield. Tellingly, he attended the Future Investment Initiative in Riyadh last October when the $500bn Neom City plan was launched. But for now, he will just say that there is much infrastructure work that Saudi needs to implement before any major development can begin. And doing his best has certainly worked out well for Sajwani. The long journey from a trading shop in Deira to the wintery heights of Davos is a remarkable story. One is left thinking that it is far from reaching its conclusion. © Copyright 2019. All rights reserved by Hussain Sajwani.